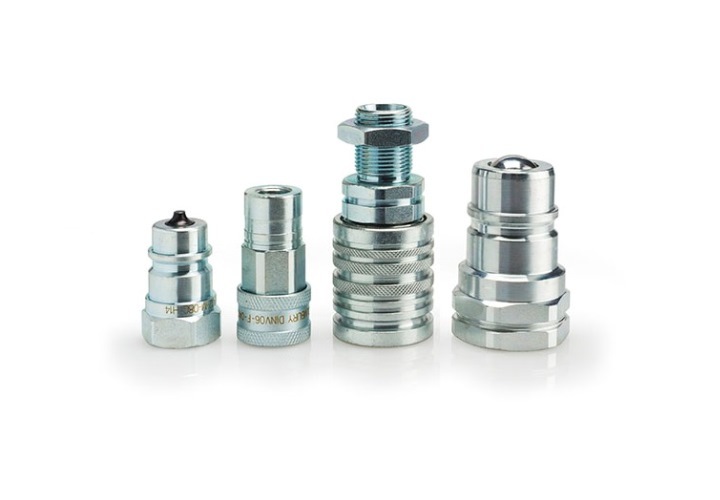 Screw quick couplings available in a divers range of versions. 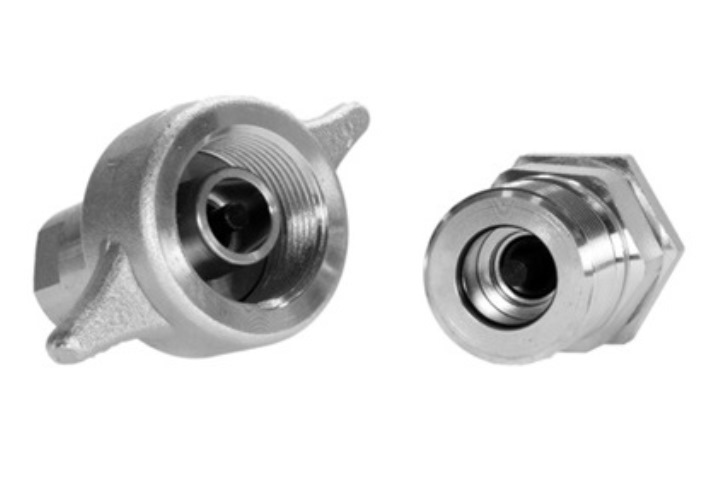 Both sides can be connected by use of a screwconnection. 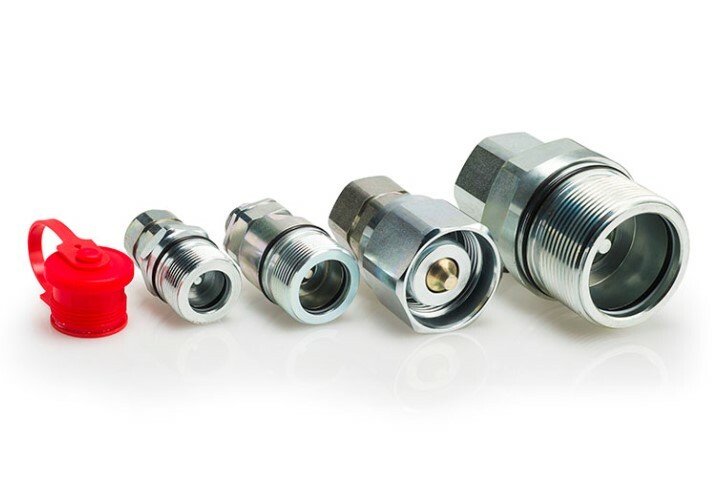 These types can be connected while pressurized.